Are you looking for a great gift idea? How about a Fathers Day gift, or a graduation present? 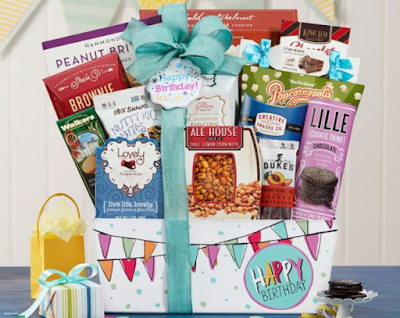 Well a gift basket is always a wonderful gift, and I have found a place that has an amazing assortment of gift baskets for all occasions. Wine Country Gift Baskets, You'll find the best value in gift giving backed by our Unconditional Guarantee; if you or your recipients are not 100% satisfied, we'll make it right! Gourmet food, wine, fruit and spa gifts for every occasion. 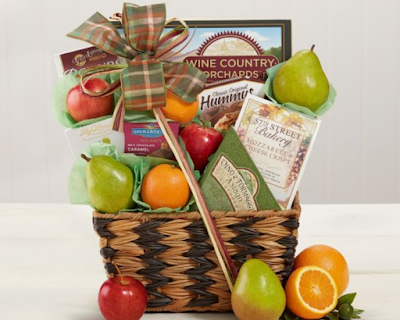 Wine Country Gift Baskets is the premier gift basket company since 1984. Our outstanding selection means we have something for every occasion. Whether you are looking for a gourmet food, wine, chocolate, fruit or spa gift - we've got you covered. We are committed to excellence and providing the best value on some of the best wines and gifts in the nation. We are known for unprecedented customer service and strive to make every customer 100% happy 100% of the time. I was very fortunate to be able to check out the Wine Country Fruit and Favorites Gift Basket! Send this bountiful, mouth-watering selection of crisp apples, creamy pears and juicy oranges - delivered at their peak ripeness, ready to eat along with crackers, hummus, chocolate and several more of Wine Country's most requested gourmet treats. Wine Country Fruit and Favorites basket is available starting 06/11/2018, for $54.95 with FREE SHIPPING! Yes free shipping! This comes fast, and can be sent directly to that special someone. This basket has all you need to brighten someone’s day, sweet and salty treats! 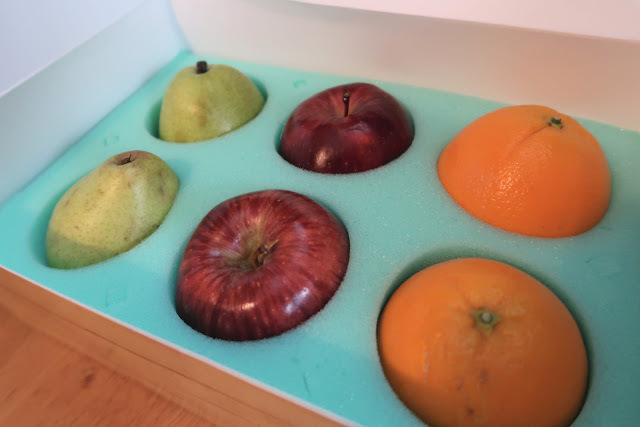 My family enjoyed the fresh fruit, (the fruit was packaged in a foam container that protected each and every piece of fruit, very impressive) the sweet apples, juicy pears, and tart and tangy oranges were delicious. The basket also contained, hummus and cheese spread that made a great snack. The basket was stuffed full of goodies, and wrapped well, I am sure anyone would love this as a special treat. This is a top notch basket, first class all the way it looks great and it’s loaded. If you are like me and have a mom or dad who is hard to shop for, or even if you have a one that is easy to shop for, with Wine Country Gift Baskets you will find a great gift for anyone! If you are looking for a great birthday, anniversary, baby shower or any occasion gift Wine Country Gift Basket will have a great gift for you to give! With prices from under $35.00 to over $200 they have a great amount of items for any price range. 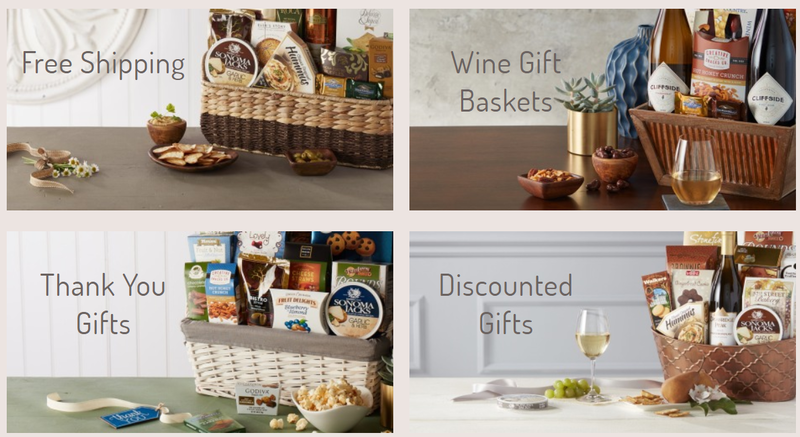 Wine Country Gift Baskets has a selection of Wine gifts, gourmet food baskets, chocolate gifts, fruit, spa, cookies, champagne, kosher gifts, holiday gifts just about anything you would need for any gift occasion! The great folks at Wine Country Gift Baskets are offering one of Susan's Disney Family readers a chance to win a Wine Country Fruit and Favorites Gift Basket of their own! Would you love to win? 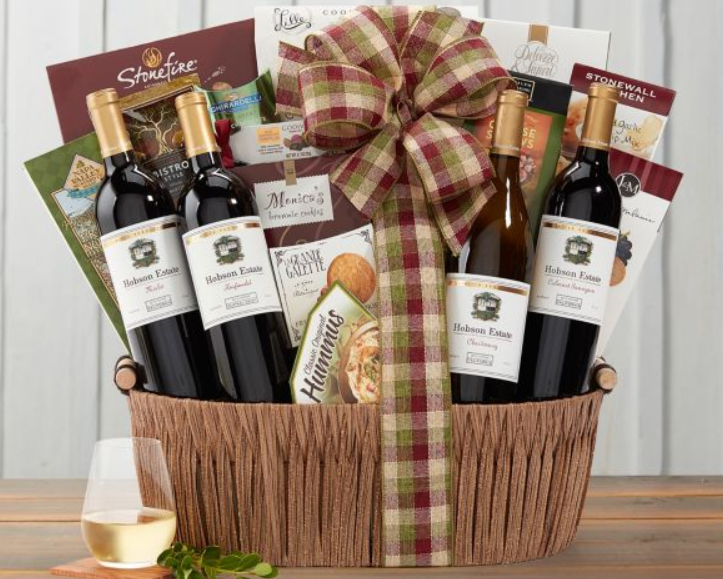 Please visit, http://www.winecountrygiftbaskets.com/ take a look around the site, then come back here and let me know your favorite basket on the site. There are also other ways to enter, please enter below. 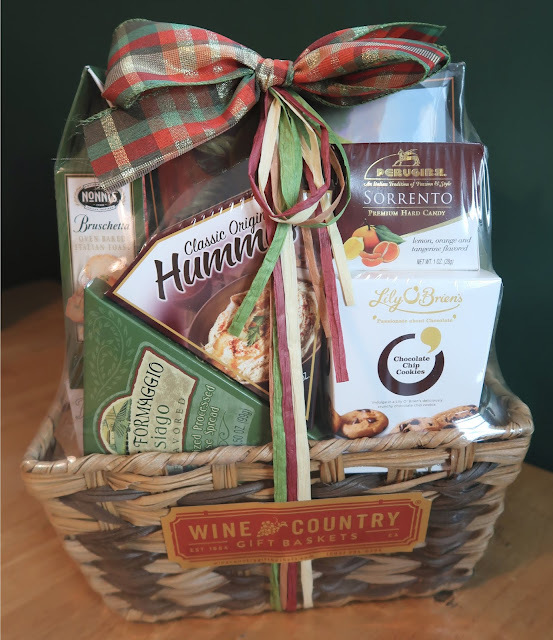 Stay social with Wine Country Gift Baskets, like them on Facebook, follow on Twitter and follow on Instagram. One winner will win a Wine Country Fruit and Favorites Gift Basket a $54.95 value! Thank you for this wonderful giveaway. I would love to try some of these out! I like The Connoisseur Gift Basket! I love the Ghirardelli Chocolate Company Tower. I would be THRILLED to get the Little Lakes Cellars California Collection Gift Basket! I love Wine Country Gift Baskets, and have ordered gifts from them on many occasions. i really love their California Classic Gift Basket. I like the Ghirardelli Chocolate Company Tower! Hobson Estate Quartet Gift Basket. 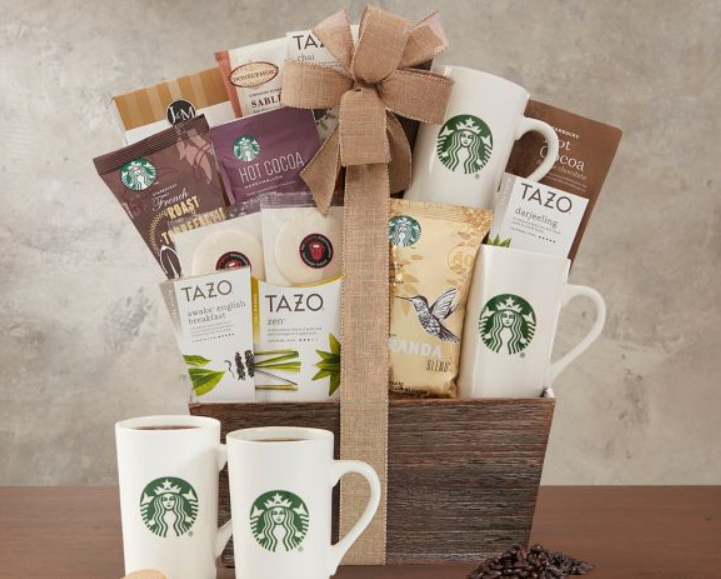 Oooo I would love the Girls Night Out Moscato Collection Gift Basket! I would love to get the Ghirardelli Chocolate Company Tower for my husband! Fresh Baked Cookie and Brownie Basket looks yummy! Would like the The V.I.P. Gift Basket. I love the Happy Birthday Cookie Collection. Yummy. My sister would like the Ultimate Dried Fruit, Chocolate and Nut Collection Gift Basket. I would love to have the Ghirardelli Chocolate Tower! The Italian Foods basket looks amazing! That would probably be one of my favorites. I Love the "A Day Off Gift Basket!"